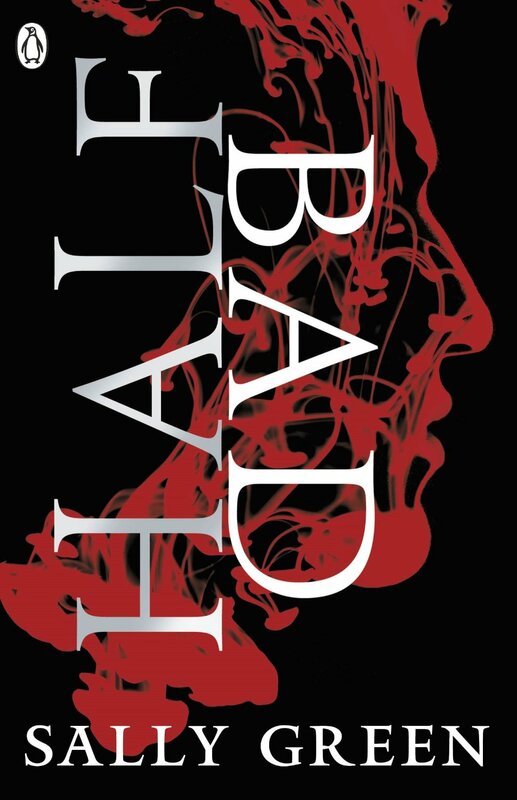 Half Bad was almost a book I never read, except that a very cool VCFA classmate of mine named Kristin said it was good, and I really like her taste in books, so I read the first chapter and I was so hooked. I repaid Kristin's kindness by incessantly tweeting her my every reaction to Half Bad and the sequel, Half Wild. You're welcome, Kristin. Team #Natriel! Half Bad imagines an alternate world where witches live secretly alongside regular people. There are white witches (good) and black witches (evil), and the black witches are super duper evil. So much so that Nathan, half white and half black, is seen as an abomination by the white witches and a threat by most black witches. The novel starts with Nathan held captive in a mysterious prison in the woods, desperate to escape at all costs. He recounts his childhood and what led to his current state--trapped, being used for nefarious purposes. Nathan struggles with what makes him good versus bad, and the decisions he makes about which part of heritage to embrace have long-lasting consequences for his own future, and that of all white and black witches. 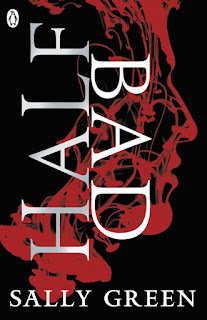 Half Bad is dark and bold and it certainly surprises, both on story and craft levels. The structure is unusual--nearly the first half of the book is a major flashback with lots of scenes from Nathan's childhood and summarizing. Normally, this would be a big no from me, and incredibly difficult to pull off, but it's all very well-written and engaging. Through recounting Nathan's childhood, Green skillfully build his world, the complicated politics and culture of the witches, and the impossibility of the choices facing Nathan. The white witches treat Nathan terribly while black witches and his black heritage remain largely a mystery to Nathan, further compounding his conflicting thoughts and feelings on white witches being inherently good and black witches being inherently bad. Nathan's desire to define himself, his teenage impulse defy the oppressive white witches, and need to learn more about his legendary black witch father lead him to flee the White Witches as a criminal, and encounter Gabriel, a mysterious guy his own age who shelters him from the white witches and can perhaps lead him to what he's looking for. It should be noted here that I ship Nathan and Gabriel. Thanks to Kristin for providing me with their celebrity couple name, #Natriel. The books leads to a tense climax, where Nathan finds himself backed in a corner. He has to decide who he's going to trust and who he's going to fight for, even if it means burning a lot of bridges. His choice might not be all that surprising to many readers, but it'll certainly make you clamor for the second book, Half Wild...to be talked about next! Book received from publisher, along with a nifty travel mug and hot chocolate. Thanks, guys!